All about her latest book, My Kitchen Year, and what happens when we cook Ruth breakfast for dinner. 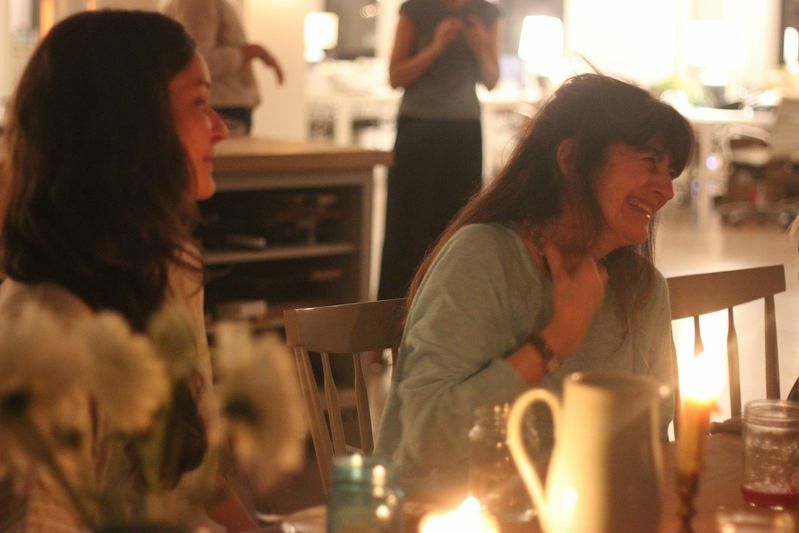 This week we're shaking things up on the podcast: We invited writer and former editor in chief of the iconic Gourmet Magazine Ruth Reichl to our office for a dinner party in honor of her new book, My Kitchen Year—and we documented the whole thing. Then we invited her into the studio to talk about her time post-Gourmet, where she thinks she learned to write a lede, and how Twitter helped her tell her stories. Listen to all of it in our latest episode. 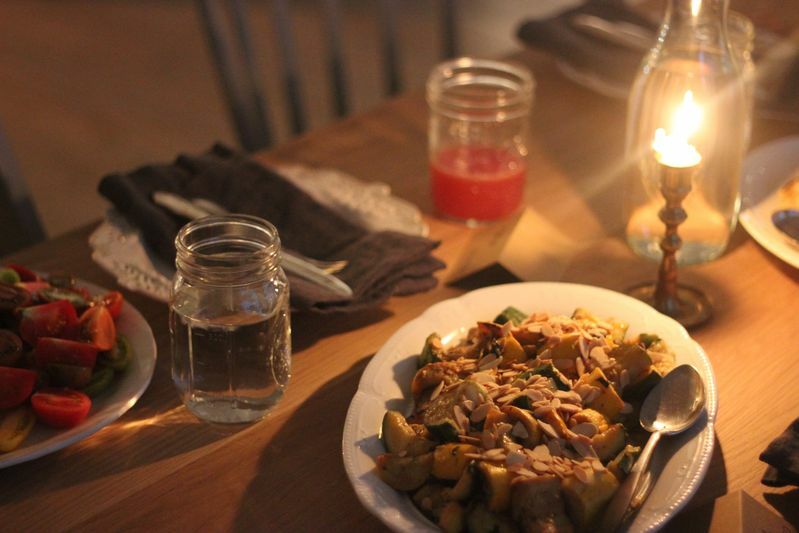 More: See the full menu we cooked her—plus our favorite moments from the dinner—here and here. What would you have cooked Ruth? Tell us in the comments or by tweeting with the hashtag #f52podcast. Burnt Toast is part of the Panoply Network; check out the entire roster of podcasts at iTunes.com/Panoply. Have something you’re itching for us to talk about? Let us know!